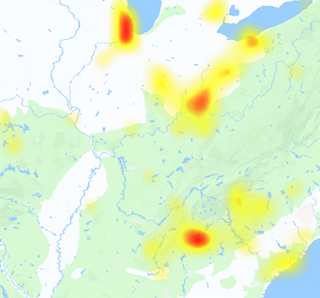 Is Uplay down right now? Here we have provided the server status of Uplay which is a service of Ubisoft for gamers and players. Uplay is available for players over 13, it can be accessed from any Uplay enabled game. Uplay is a free service by the Ubisoft, you have to register in it and have to create an account. Uplay is a set of services which provides users an extra value for the Ubisoft games, which provides users a feel of achievement after playing game. The players of Ubisoft games know the benefit of using the Uplay service, where they can get discounts from Uplay Shop, extra game content is available which can also be shared with Uplay Share, on the other side ‘Uplay Help’ allows users to get guidance and tips so that they can enjoy the game with full potential. With the help of ‘Uplay Win’ the players can increase the chance of earning units by performing specific actions in game to get exclusive free content OR other rewards. So, if the players got the service down and find that Uplay is not working or shows error when they connect to it they will go to check the server status, so we help them in this regards. 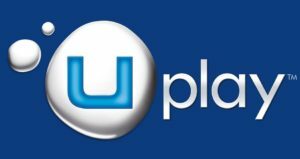 The common problems beside the Uplay down or Uplay outages includes issues with login, account not sync with my console, discount codes are not working, rewards have some errors and problems, no matter what the problem is you must report it here.